We live in probably one of the best places for kiteboarding in Europe. The beach is just few minutes drive from home and the season is already midway ! 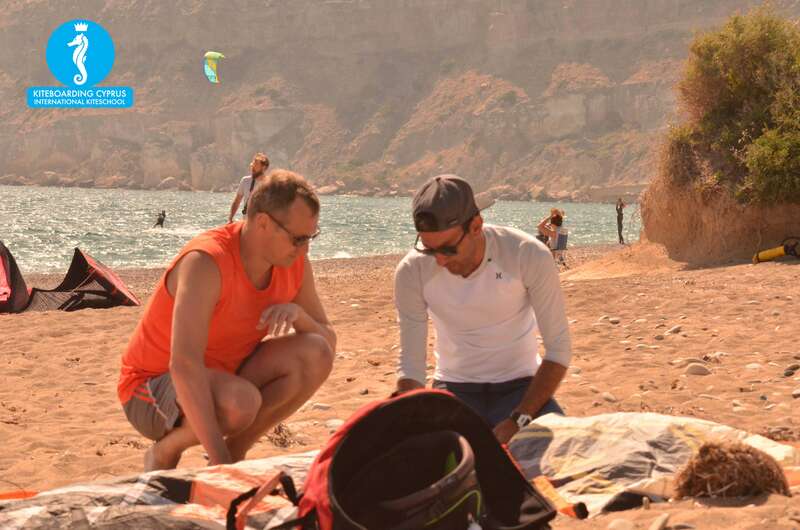 Take your chances now and enroll in one of our beginners course that will introduce you to the amazing sport that we all love 🙂 Kiteboarding ! A sport that thrills and amazes everybody, shredding through the waves while mastering the power of the wind is something that is simply amazing and overwhelming!! Don’t miss out on an opportunity to experience this fascinating sport, call now or send us an email to reserve your place and lets do it ! 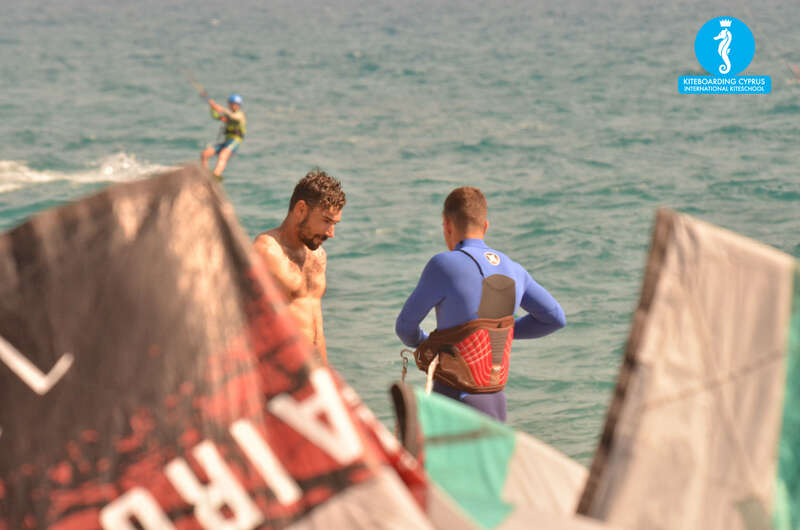 As you know the kiteboarding scene in Cyprus is growing , a year from now you wished you started yesterday. To conclude, its worth it !! One Response to Are you still thinking if it’s worth it ? from 28.11. – 02.12.17 I stay in the Elias Beach Hotel Limassol for KTM Enduro Tours and like to rent for one or two days the whole kite-equipment. I’m an advanced kite-surfer since at least 15 years. Is it possible to do so at your kite shop and is it poss. to practice near the Elias Beach Hotel? Pls reply until tomorrow evening so I can decide to bring my own equip or to rent.